ABSOLUTELY OUTSTANDING OCEAN CLIFF TOP SITE. 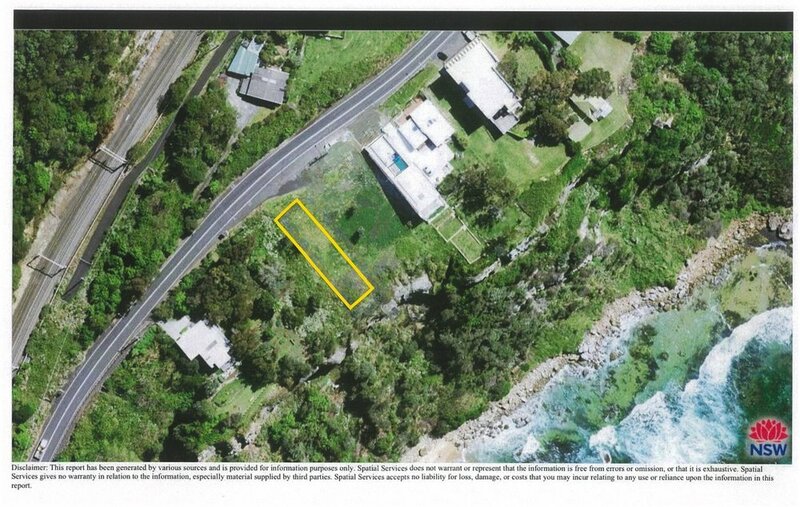 From Palm Beach to Kiama you would not find such an exceptional location at an affordable price, with stunningly breathtaking unrestricted ocean views to the beach below. Situated on an 80 metre high cliff, this dramatic absolute waterfront site is only 45 minutes drive from Sydney International airport. Just over one hour from the Sydney CBD. 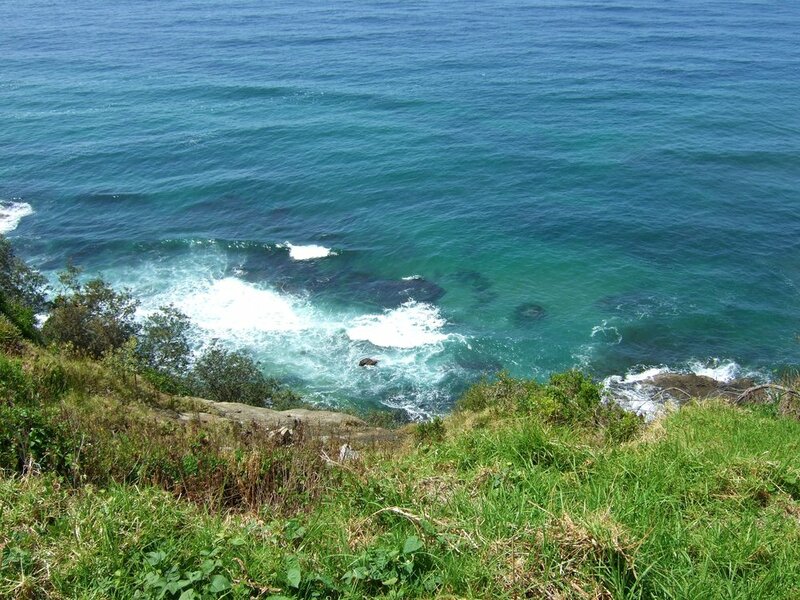 Offered for sale for the very first time, this unique site is close to several surf beaches and ocean pools. 2 minutes drive to school, railway station. 6 minutes to shops. Complete reports including geotechnical, foundation and house design are available. Bounded by a reserve on either side, this 425 square metre 10 metre wide site could accommodate a house that could be made absolutely private from the road frontage. A house where you feel you are always on holiday. At peace, and at one with the sea. (Subject to Council Approval).